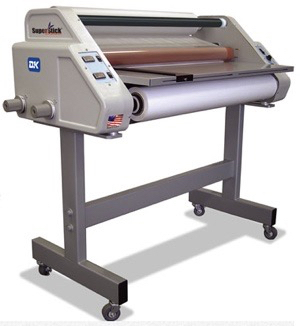 Commercial Laminators gives you a lot of flexibility in your print shop. You can offer a variety of finishes to help your customers stand out against their competition. The best marketers not only draw attention to themselves, but they also go a step beyond what their competitors are willing to do. Cheapest is not always the most efficient way to market and draw attention to yourself. Spending a little more than the competition can set you apart. 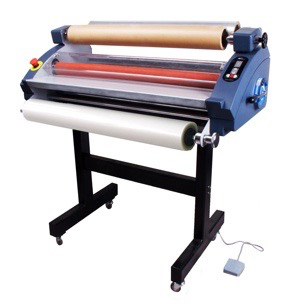 A commercial laminator can help you improve them. 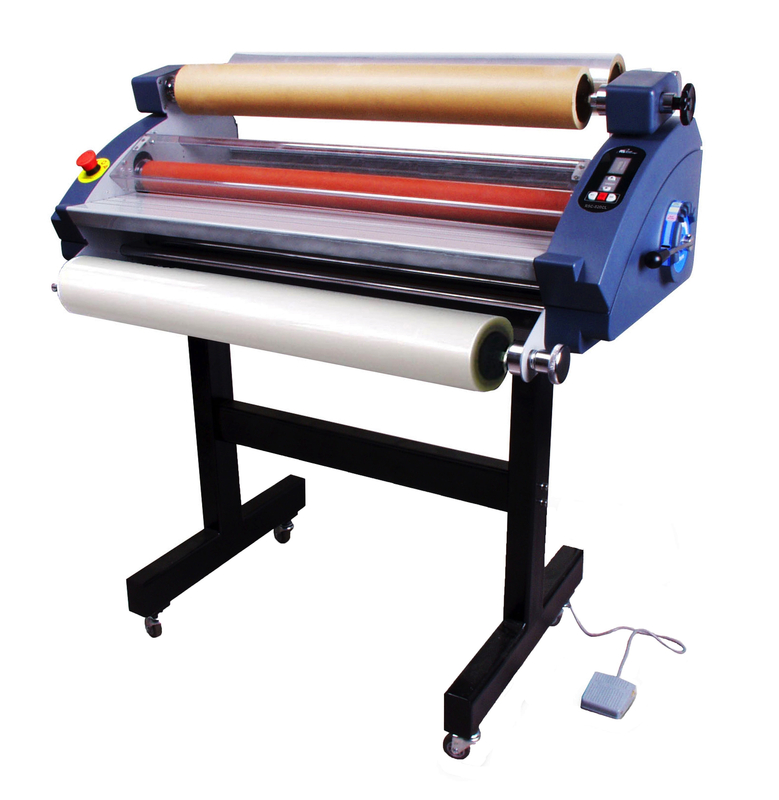 Laminating film comes in different textures than just gloss or matte. There are canvas, soft touch, textured, sandtex, brush stroke to name a few. 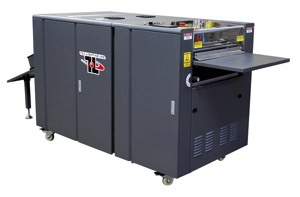 D&K gives you multiple options for producing excellent marketing materials using some of their commercial roll lamination. The D&K Brilliance line of roll lamination provides a variety of textures to stimulate the touch. Also, their application brings out the “brilliance” of colors in the final product. This gloss finish is a bright glossy finish. It does a great job of pulling out the colors in the document. It has UV inhibitors which provide your paper protection from indirect sunlight and indoor lighting. It hardly feels like the material is laminated, nor does it look like lamination. Luster is a blend of gloss and matte. There is a very little reflection off the laminate. There are times when the low glare finish is needed. Luster makes the document appear elegant and vibrant. The really cool thing is it does not look like the document is laminated. Matte is a perfect application to soften your image and reduce glare. Again, the application does not feel like you have a laminate over your document. An excellent use of the matte lamination is trade show signage where glare from overhead lighting can become an issue. Like all the pressure sensitive Brilliance line, the UV inhibitors help protect images from indirect sunlight and indoor lighting. Want to make an image look like a painting? The Canvas lamination makes a picture look like it is on canvas. It has the reflection of the luster lamination as a blend of gloss and matte. Marketing is about triggering the senses. The feeling of touch plays a part in direct mail, post cards, coupon cards and or trade show marketing material. The touch on these finishes will help your clients stand out from other marketing material that is placed in their hands. 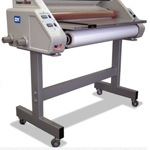 You can find all the D&K Brilliance line of roll lamination for your commercial laminators here.